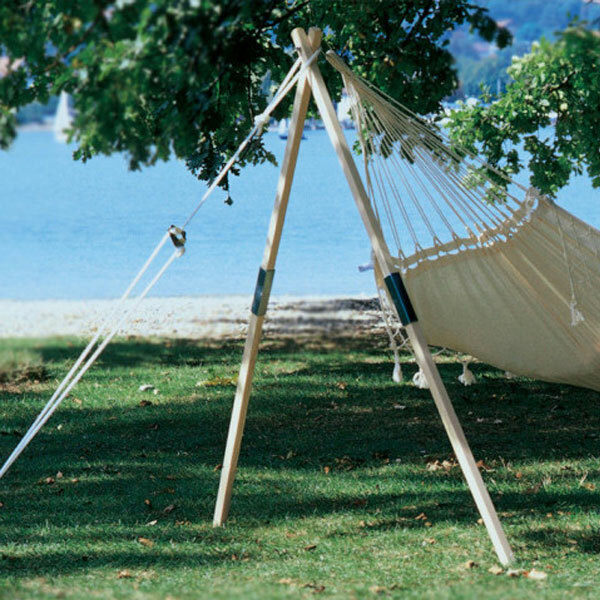 Some time spent in the HAMACA Colombiana Hammock Chair is sure to lift your spirits, no matter what color you choose. This Colombian hanging chair is a soft and comfortable hideaway where you can relax and read, watch the clouds float by, or enjoy your favorite video. It is made from 100% Poloproylene which is comfortable, strong and resistant to both sun and rain. This means you can leave it outside without it fading or rotting. This hanging chair works well both indoors and outside.